Spanish champion Valencia Basket announced that is signed veteran center Tibor Pleiss to a two-year deal on Friday. Pleiss (2.18 meters, 27 years old), who arrives from Galatasaray Odeabank Istanbul, is a veteran of six EuroLeague seasons. 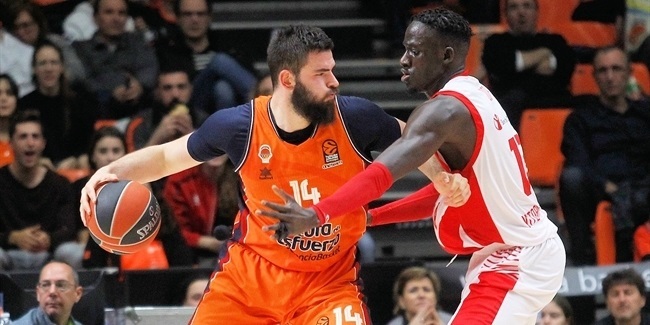 He averaged 7.7 points, 4.6 rebounds and ranked fourth in the league with 1.2 blocks despite playing only 17:07 minutes over 28 EuroLeague games last season. Pleiss also posted 9.6 points and 6.9 rebounds in Turkish League action. Pleiss grew up with RheinEnergie Cologne in his native Germany and made his EuroLeague debut in 2010 with Brose Bamberg. 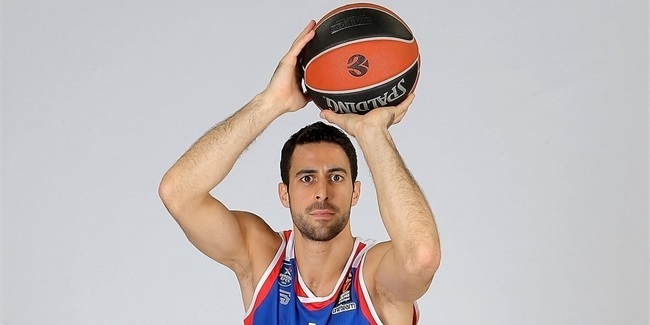 He has also played a pair of EuroLeague seasons with Baskonia Vitoria Gasteiz and one with FC Barcelona Lassa. Pleiss spent the 2015-16 season split between Utah in the NBA and Idaho in the NBDL. He has won three German League championships and four German Cups during his career. Pleiss is also a regular with the German national team. 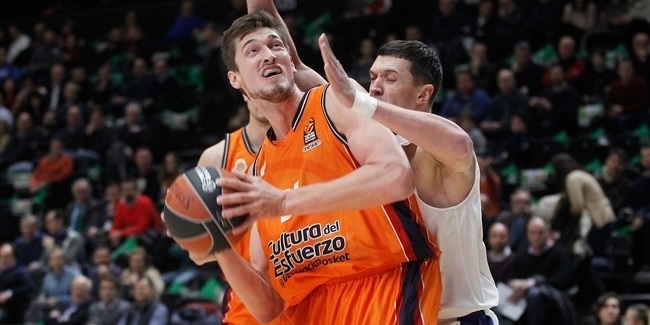 Anadolu Efes Istanbul added serious size and experience to its frontcourt by signing veteran center Tibor Pleiss.